Several sailing education classes are available through the HPA. Please contact Port Authority offices at 219.659.7678 to learn more. 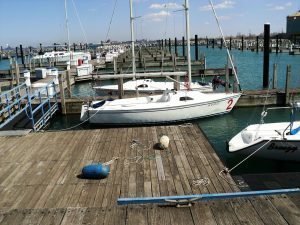 Discover Sailing – A 3-hour introduction to sailing on Lake Michigan. Revisit Sailing – A 4-hour program designed to refresh your sailing skills. How Does a Sailboat Work? 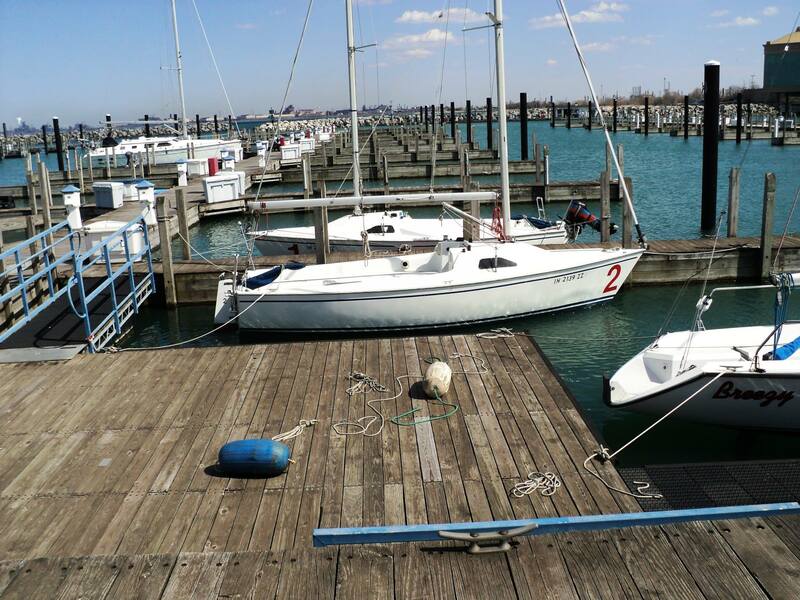 – Join the Marina Sailing Staff in assembling the four Hammond Marina sailboats for the upcoming Sailing Season. Boat Smart – The Hammond Marina serves as the hosting site of the United States Coast Guard Auxiliary sponsored annual clinic. 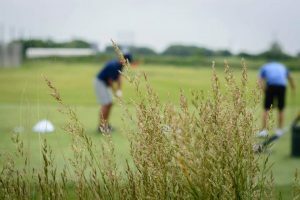 The Lost Marsh Golf Course offers golf education for children and adults. For more information, please contact the Lost Marsh Pro Shop at 219.932.4046. The First Tee – Provides golf education for children seeking to master the links. Golf Clinics – Offered every Wednesday evening for links enthusiasts looking to improve their game. 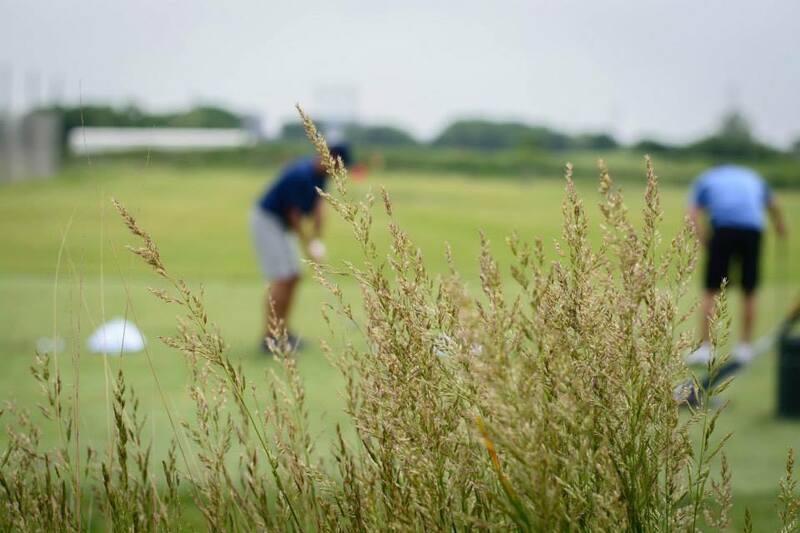 Private Lessons – Get one-on-one golf instruction with a Lost Marsh Pro. Please check our Events Calendar monthly for other special education opportunities. Past events include educational boat cruises sponsored by the EPA and IDEM, yoga classes at Wolf Lake Memorial Park, and more.